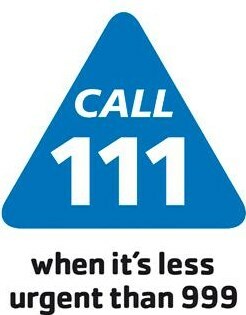 Please call the NHS 111 Service who may be able to offer you advice. You can also access the local walk-in centre Merlyn Vaz Health Centre (strictly for emergencies). It is open between 08:00 – 20:00 Monday – Sunday. If you are registered with any GP practice in Leicester City you can now benefit from an appointment with a GP or an advanced nurse practitioner, during evenings, weekends and bank holidays at one of three healthcare hubs in the city.